Interest rates remain near all-time lows. 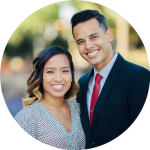 Mortgage rates have remained relatively flat; however, Fed Chair Janet Yellen has suggested that an increase in the interest rate may be coming this December. The Long Island Board of REALTORS® reported Queens home sales at a seasonally adjusted annual rate of 764 homes during the month of September. 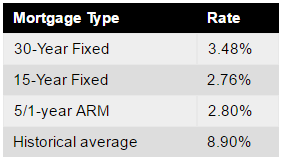 This was a decrease of 6.9 percent from August, and a decrease of 8.2 percent from September of last year. 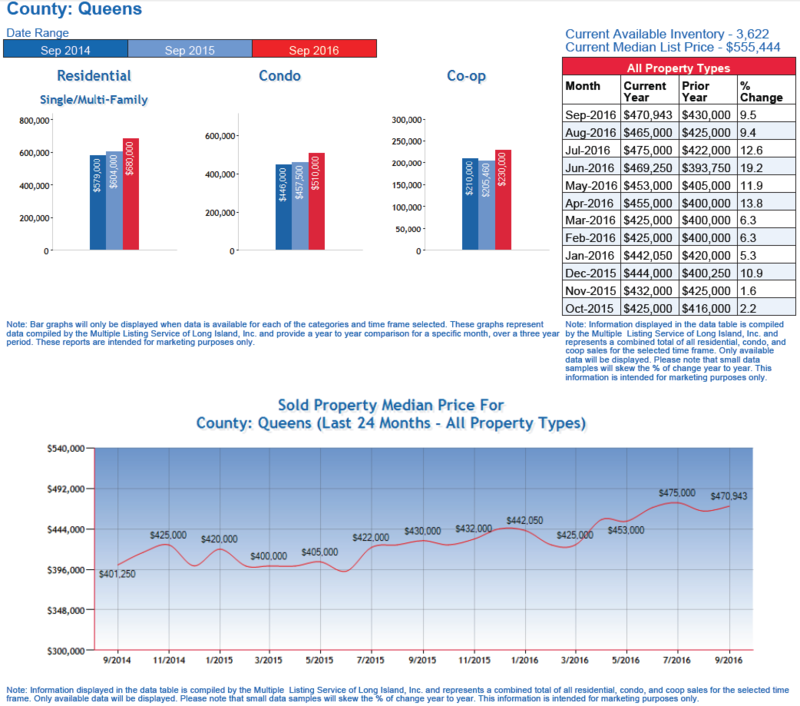 Specifically, Residential 1-3 family Queens home sales were down 10.1%, Queens Condo sales were down 16.7%, and Queens Coop sales were down 1.9% compared to this time last year. Over the last 12 months, Queens home sales are down .1%. The median Queens home price increased to $472,193 in September, which was up 1.5 percent from August and up 9.8 percent from September of last year. The median Queens home price has increased by nearly $43,000 in the past year alone. Specifically, Residential 1-3 family Queens home prices were up 12.6%, Queens Condo prices were up 12%, and Queens Coop prices were up 11.9% compared to this time last year. Over the last 12 months, Queens home prices are up 8.3%. 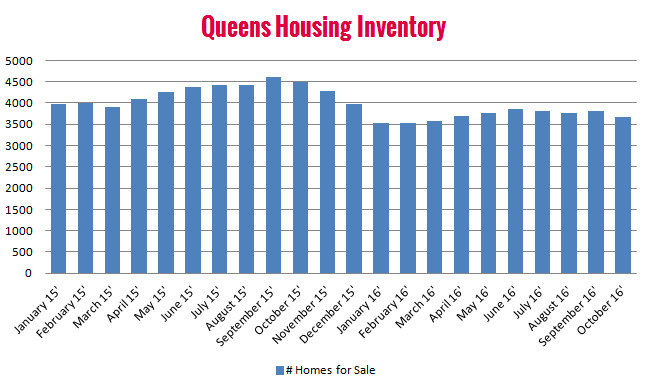 There was a 5.3-month supply of Queens housing inventory in September, which was a 7 percent decrease from August. The total number of homes for sale decreased by 18.4 percent compared to September of last year. Specifically, there are currently 2,347 residential 1-3 family homes for sale, 402 Condos for sale, and 918 Coops for sale in Queens county.